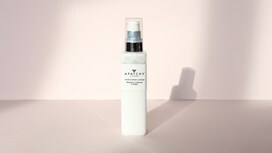 A perfect little lotion for every day use, this warm and spicy Bergamot, Cardamom and Pepper moisturiser is travel friendly for your handbag. Wth it's velvety smooth texture, this luxurious hand cream treats and nourishes your hands whilst making them smell divine. 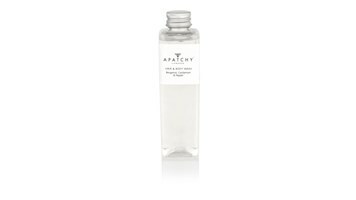 The perfect companion to all Apatchy beauty bags, this hand cream is the perfect little extra gift, and can be bought as part of the Apatchy Lotions and Potions gift set. All natural ingredients - paraben free.